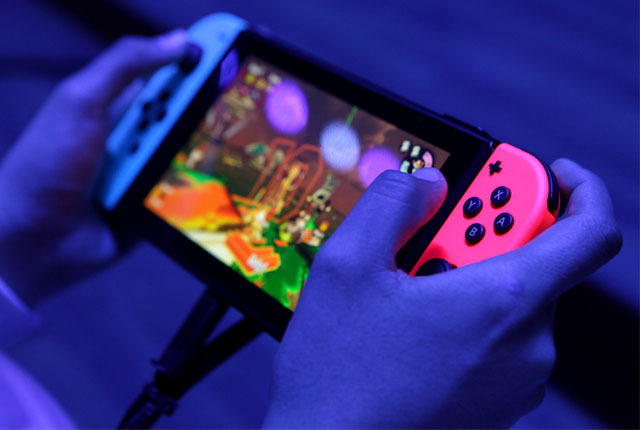 The Nintendo Switch has become the fastest selling video game console ever in the United States, selling 4.8 million units in its first 10 months, TechCrunch reported. Nintendo held the previous record too, with its Wii U selling 4 million units in its first 10 months after launch in the US. Strong launch titles have helped drive the popularity of the Switch, including The Legend of Zelda: Breath of the Wild, which over 55% of Switch owners have bought. Super Mario Odyssey has achieved similar success and is also on over 55% of Switch consoles. Mario Kart 8 Deluxe is owned by over 50% of Switch users.